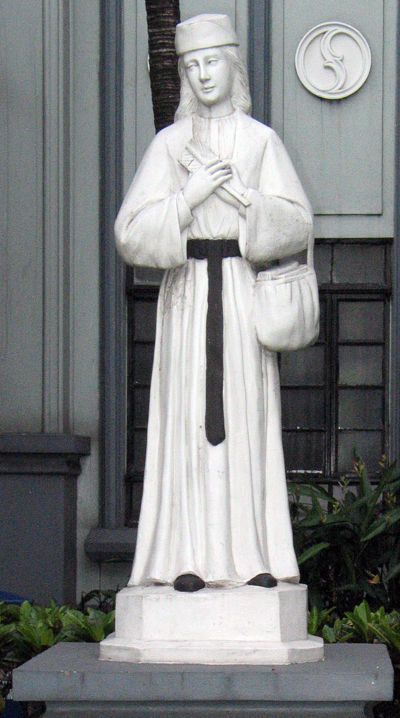 Three years before the arrival of the Recollects the Philippine Church was implicated in the evangelization of Japan. In July 1622 the Province wanted to join in this effort and organized between 1623 and 1632 six expeditions, of which only two arrived to their destination. 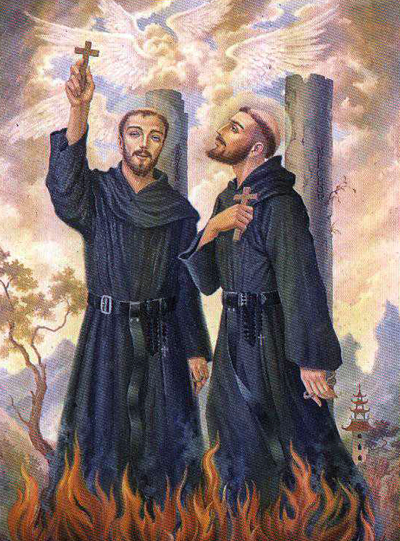 The first expedition was composed of the Recollects Francisco de Jesús and Vicente de San Antonio. They were captured in 1629 and burnt alive on the 3rd of September 1632. The second expedition left Manila at the beginning of August 1632 with Melichor de San Agustín and Martín de San Nicolás. 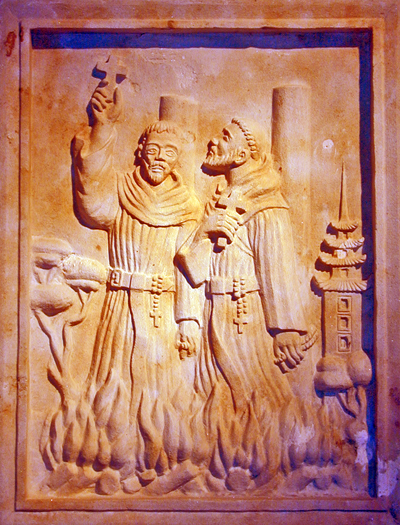 By the 2nd of November they were imprisoned and were burnt alive forty days later in Nagasaki. One of the fundamental aspects of the evangelization of Japan was the collaboration of the laity, which showed that their courage and commitment was no less than that of the religious. In October 1632 there were already some 300 confraternity lay people who had been martyred. 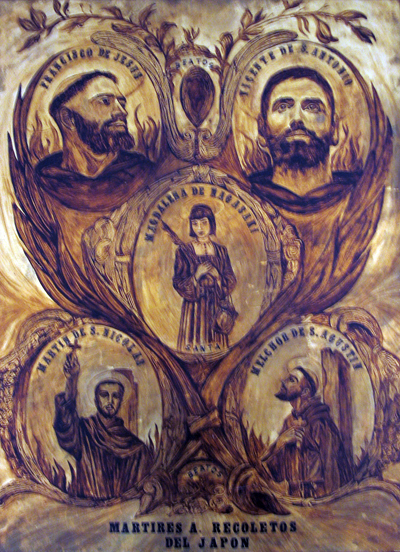 Francisco de Jesús, Vicente de San Antonio, Martín de San Nicolás and Melchor de San Agustín were the first Recollects to go to the mission in Japan. All four were martyred shortly after beginning their hard work. 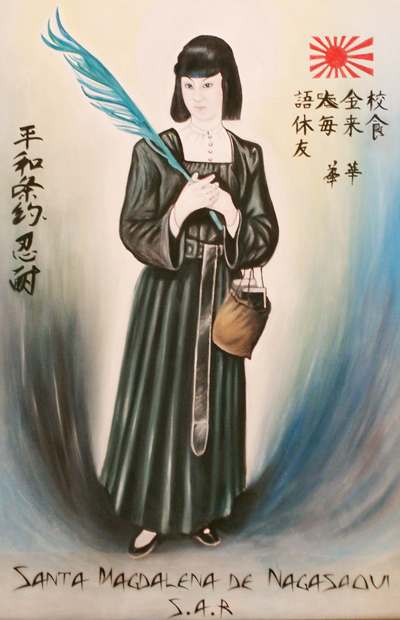 Saint Magdalene of Nagasaki represents hundreds of Japanese Christians who followed in the wake of the first missionaries including the same martyrdom. 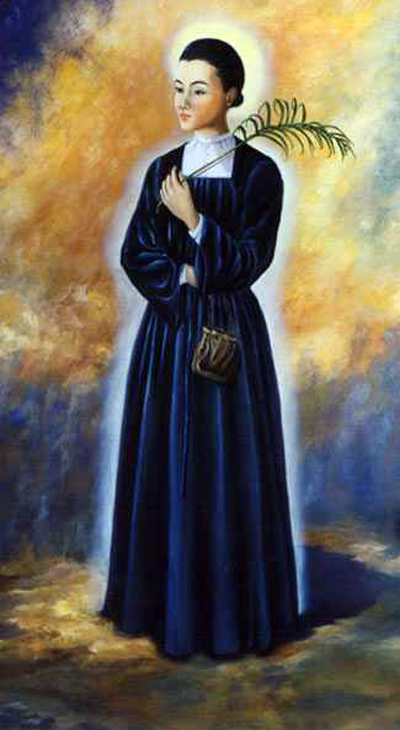 Today she is the patron of almost 4,500 lay people, who throughout the world live the Augustinian Recollect charisma within the Secular Fraternity.